Hey guys! I wanted to share this wonderful mask that I tried over the weekend, as well as a few others. Of course it’s a DIY with ingredients right out of your kitchen. If your like me, and your pores can sometimes be a problem then you need to try this mask as well as some other DIY recipes I’m listing today! We have over 20k pores on our face alone. This can be problematic especially if Dead skin cells, dirt and debris can clog your pores and cause breakouts! Enlarged open pores on your face can make your skin look aged and unhealthy. They can also increase other skin care problems, such as acne and blackheads. BUT, besides keeping your skin clean, what else can we do to shrink those pesky pores back down to size? While I’m determined to tackle the Pore Problem every step of the way, I wanted to proceed with caution and not over do it like I’ve done in the past. Pores can be so sensitive! If you’ve ever looked at yourself too closely in the mirror, the large number of pores on your face may have stood out. Sometimes they appear to be more prominent or enlarged than other times, making you wish you could just make them go away all together. I’m sure you all know that pores are small openings in your skin, but why do we have them? What do they actually do? And how do we benefit from them? Yes, pores can cause problems such as acne, blackheads and oily skin as mentioned before, making it hard to sometimes remember that they actually exist for a good reason. Hair follicles, sweat glands and oil glands end in pores. They provide a way for your body to flush out toxins, regulate temperature and adds moisture to dry skin. Without them, we wouldn’t be able to sweat, and our bodies would overheat. However, excessive dirt and oil buildup can run a muck resulting in….well, not so FAB skin making you look older than you really are and lets face it…who wants that?!? Practicing a good skin care regiment and keeping your face clean is step one. Masks and Exfoliation, is step two and step three Use non-comedogenic makeup and moisturizer.And the biggest NO NO of them all, and one for everyone to always remember, DO NOT TOUCH YOUR FACE WITH YOUR FINGERS! 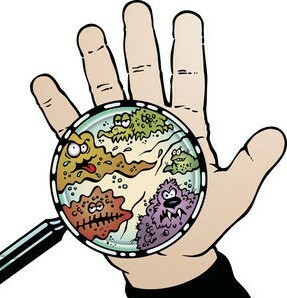 If you really sit back and think about all the germy stuff our hands and fingers come in contact with during the day and then look at your fingers under a microscope you might just have a fit! We grocery shop, touching the shopping cart. How many hundreds of people have touched that cart? We know we clean our hands and sanitize, but is it enough to protect you against other people who don’t? Door knobs. Yes door knobs. Famous for harboring germs. Why? Because hundreds of people touch them all day long. Just something to think about. So do me a favor and don’t touch your face with the exception of washing it. Even makeup should be applied with a make up brush or sponge. Other factors like stress, genetics, and unhealthy skin care also give rise to open pores. The skin also loses its elasticity as you age, making the enlarged Pore condition worse. There are many ways to minimize the occurrence of enlarged skin pores. The market is full of products that claim to offer relief. But, why spend so much when the solution can be found in your kitchen shelves? Ok so now that I’ve over loaded with you with all of the above information, on to the fun stuff! This is the mask I tried over the weekend and I have to say I pretty much love it! The ingredients are simple, it was all items I had in my kitchen so I didn’t even have to go anywhere to buy anything. That was actually the best part! lol Try it and let me know what you think! 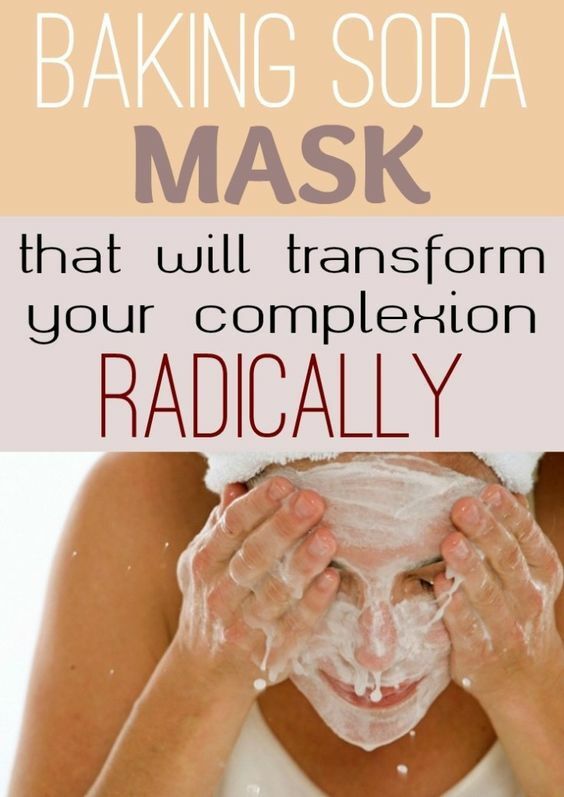 Baking soda gives this mask a number of amazing features. This mask exfoliates the skin, removes dead skin cells layer and cleans the skin properly. Also, this mask makes your skin softer, smoother, cleaner and fresher from the first use. Honey has antibacterial properties, making it ideal for treating and preventing acne naturally. Because is full of antioxidants, honey is great for slowing the aging process. It has a gentle action, being the proper ingredient even for very sensitive skin. Honey rejuvenates your pores and brightens the skin, providing a younger appearance. 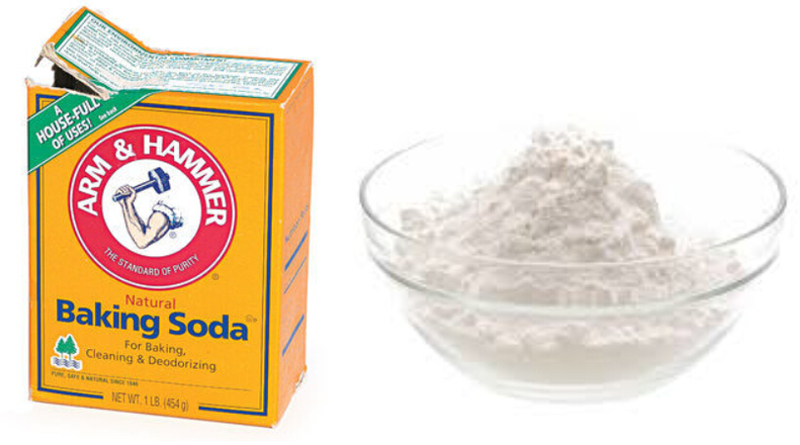 Pour baking soda into a clean glass container then add honey over it. Gradually pour small amounts of water and mix vigorously to get a thick paste. Apply the paste on clean skin, being careful to avoid the eyes and the nostrils. Allow the paste to dry on the skin for 10-15 minutes. The skin will tighten a little and you may feel a slight tingling on the application area, which is perfectly normal. Soak a towel in hot water, squeeze it well and remove the mask using circular motion. Rinse thoroughly with water and dry your skin by dabbing. The excess mixture can be used the next day. You can also use the surplus to exfoliate the body. For best results, use this mask once a week. The results are truly amazing! ICE– yes, you heard me right, ICE! Cleanse your face with only mild face wash. After this rub some ice over the areas. Ice has the property to shrink vessels and muscles. This can close the pores for some time. But is only a temporary fix and the pores may open up again. 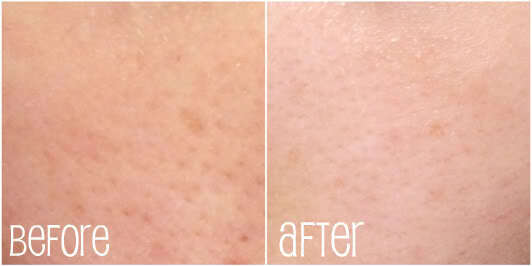 So when you need to attend a party or a meeting do this quick fix and get rid of your enlarged pores. 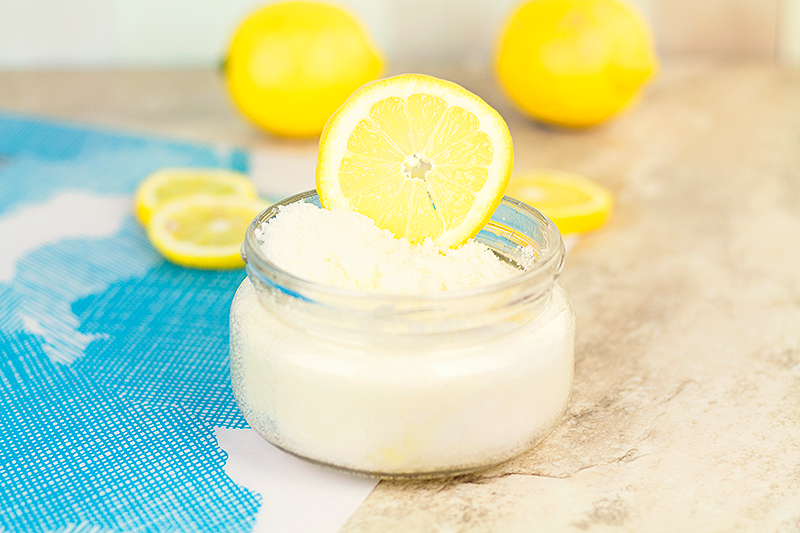 Sugar Scrubs-Mix two tablespoons of sugar and the juice from half a lemon together. Add a little water to make a thick paste. Apply the paste on the affected skin.Gently massage for five minutes in a circular motion to exfoliate.Rinse your skin with cool water and apply a moisturizer.Do this once a week to clean out and prevent clogged pores. Honey- Honey is equally good for preventing clogged pores. It can reduce excess oil on the skin which in turn tightens pores. Plus, honey will help keep the skin hydrated.Apply raw honey on the affected skin area. Massage it into the skin and leave it there for a few minutes. Then rinse it off with lukewarm water. Do this two or three times a week to prevent clogged pores.Mix together three tablespoons of honey and two teaspoons of ground cinnamon. Apply the mixture on the affected area. Leave it on your skin for 20 minutes and then wash it off with lukewarm water. Follow this remedy once or twice a week to remove oil and dirt from your pores.Alternatively, you can make a face mask with two tablespoons of plain yogurt and one teaspoon each of honey and olive oil. Mix all the ingredients and then apply it on your face. Leave it on for 15 minutes and then wash it off with lukewarm water. Use this face mask once a week to remove impurities and nourish your skin. 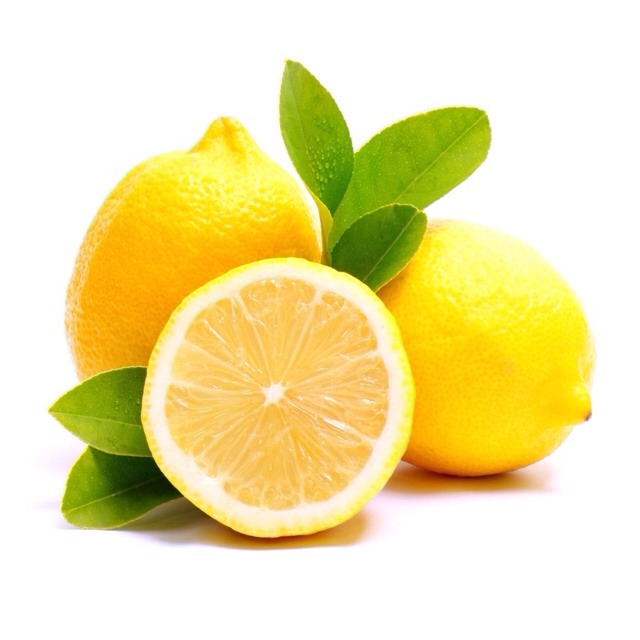 Lemon-Lemon’s can also be used to keep the skin free from clogged pores. The citric acid present in lemons helps exfoliate the skin and clean out dirt and oil that clogs the pores.Apply fresh-squeezed lemon juice on the affected skin and rub it gently for five to 10 minutes. Rinse it off with warm water, pat dry and then apply a mild moisturizer. Do this every other day.Make a facial scrub by mixing one teaspoon of lemon juice with one teaspoon each of plain yogurt and honey and 5 to 6 teaspoons of sugar. Apply the mixture on the affected area and gently scrub for 2 minutes. Allow it to sit for 10 minutes, and then wash your face with lukewarm water. Do this twice a week.Lemon rind is also a good skin cleanser and softener. To prevent clogged pores, you can simply rub the rind over the skin and let it stand for five minutes. Then rinse with lukewarm water. Follow this simple remedy twice a week. Baking soda is a gentle exfoliating agent that works wonders on enlarged or clogged pores by removing dead skin cells, dirt and other impurities. Plus, baking soda helps regulate the pH balance of the skin to make it look young and smooth.Make a deep facial cleanser with two teaspoons of baking soda and one teaspoon of water. Mix the ingredients together to make a smooth paste. Apply the paste on your face and gently rub in a circular motion for a few minutes. Leave it on for about five minutes, and then rinse it off with lukewarm water and pat dry. Use this homemade deep cleanser once a week. Alternatively, you can make a mixture with two tablespoons of baking soda, one teaspoon of cinnamon powder, the juice from half a lemon and five tablespoons of honey. Mix the ingredients thoroughly and then apply it on your face. After five minutes, wash it off. Follow this remedy once or twice a week.